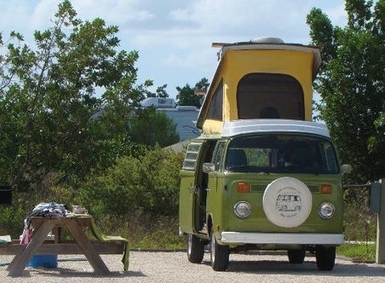 Check out the Travel Blogs about camping in a VW Bus. from you campsite. Book early because this park is popular with locals and tourist. 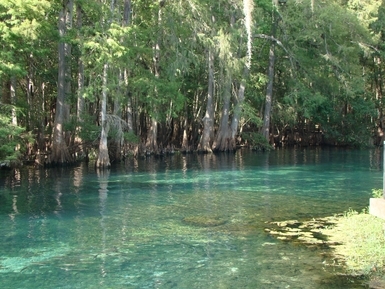 *Beautiful clear springs. It is a run that is shallow. *Hiking trails all over the park, including to the bathroom. *Spring brings Fireflies season where you can see over a thousand flickering. *Manatees take refuge in the winter months with over 400 recorded 2014. *Great birding. I seen a Florida Scrub Jay and Pileated Woodpeckers. What a wonderful Florida State Park. If you are looking for a dark area to see the stars, this is a great place. 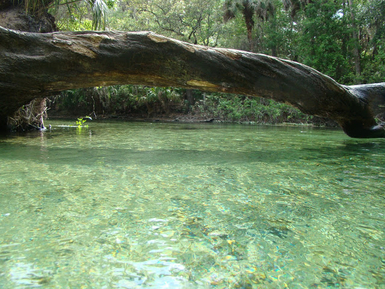 Right off the Suwannee River, this springs run is gorgeous! Check out my camping blog on this park. The great thing about renting from Florida Oldscool Campers, there is no need to rent camping gear, or pay baggage fees to bring your own. We stock these buses with everything you need for camping. 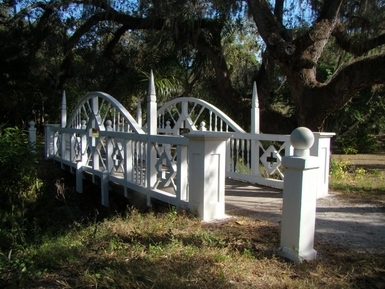 I love this little park that is managed by Florida State Parks. It is small with only 34 spots, and can be hard to get into. 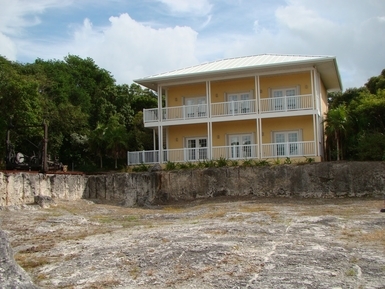 It sits on a bluff overlooking the Atlantic Ocean, with nice clean bath houses. They have nice large boardwalks to the beach. While you se a tent camper her from time to time, I do not recommend it. This area is prone to flash flooding that can leave your tent drawing within a few minutes. With one of our sweet campers there is no need to rent camping gear, or pack your own with expensive baggage fees. We stock these buses with everything you need. Check out my camping blog to find out more information on this great park! On November 17, 1903 they left Chicago with a 15 train-car loaded with possessions and equipment. Among the tons of goods they brought, which had to be transported by boat and wagon, were elegant furniture, linens, dishes, flatware, and home decorations. The luggage included an 1885 Steinway piano which is valued at over $200,000. It is a special commemorative instrument with only 85 keys, symbolizing the year of its manufacture. It still stands at Koreshan State Historic Site. beach access on the ocean side of Little Crawl Key. The hardwood hammocks found on these tropical islands support one of the largest populations of thatch palms in the states. Mangroves swamps, seagrass beds and wetlands provide vital habitats for tropical wildlife. 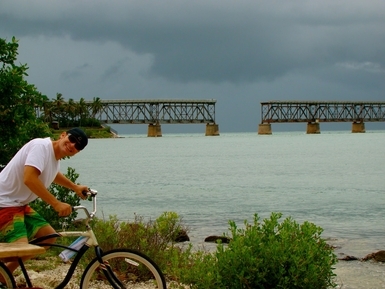 Mike at Bahia Honda State Park overlooking the old bridge. Dive shop offering snorkeling trip, rentals, and gear. works all night if you need to catch up on emails. 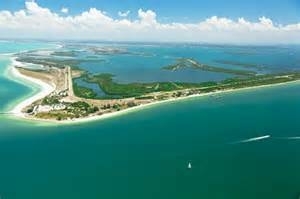 Windley Key is one of the highest in the chain of Keys formed of "Key Largo Limestone" over 125,000 years ago. Over the centuries the sea rose and fell. At times the water level was approximately 25 fee higher than at present while at other times the ocean levels dropped by as much as 300 feet, revealing the entire Florida Plateau. 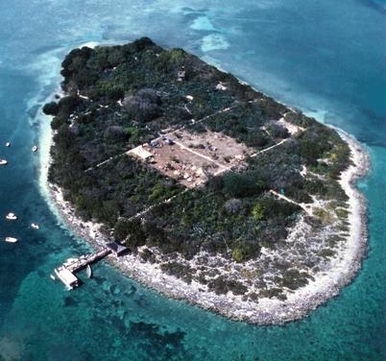 About 5,000 years ago, the water level stabilized and the ancient coral reef crest that remained exposed created the island we call the Florida Keys. From zipping through the mangroves to having a pelican land on your boat, it was a super day. 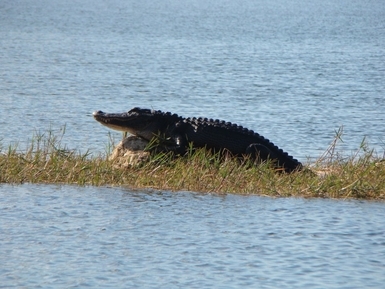 If you are a photography bluff or jus tike the more natural "Real" side of Florida, and airboat ride is so much fun!! Although many people are quite frightened of alligators they generally do not attack human beings as they are intimidated by the vertical stance. 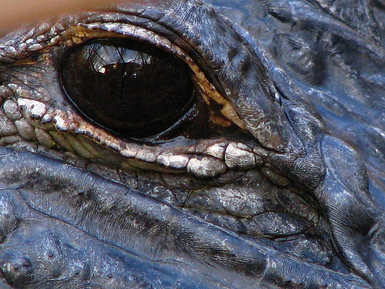 The alligator can be discriminated from its relative the crocodile by the u-shape of its snout and the impossibility of see in bottom teeth when its mouth is closed. The jaws is hinged, allowing it to open its mouth very wide for a large piece of food. I never thought to ask why they were protected, as my mind could only conger up joyful memories of the rooster call. 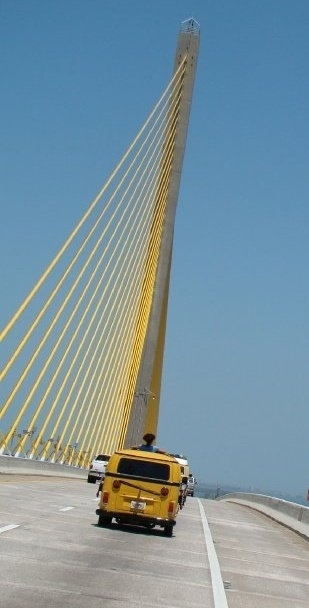 Then again this is Key West, a completely unique place like no where else in the states. Growing up on what some would refer to as a petting zoo, my father loved all animals. Everything that came to our house ended up a pet. 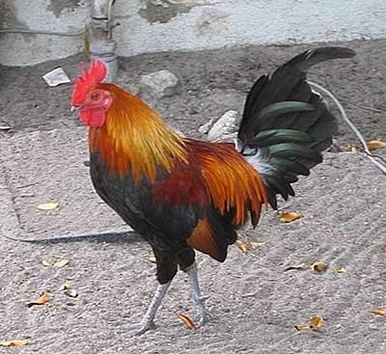 I can remember waking up to the sound of roosters and I always found it to be soothing. While others I'm sure do not feel the same way.